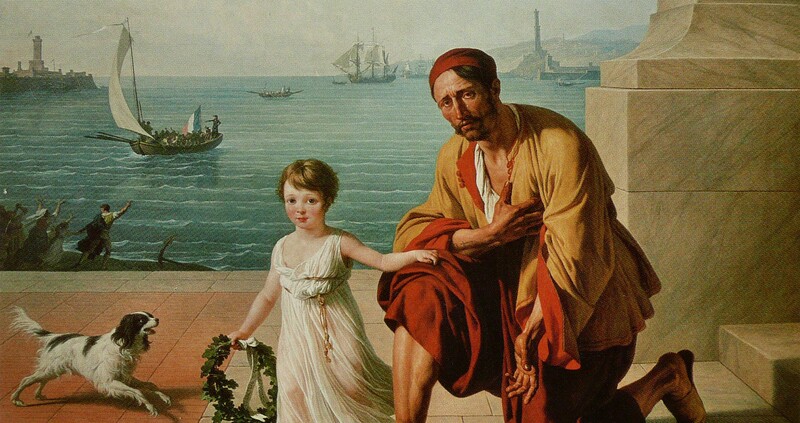 The seventh seminar in the ‘Entangled Histories of Emotions in the Mediterranean World’ series, ‘Moral Sentiments in the Mediterranean: Social, Historical and Cultural Perspectives’ is taking place in Msida on Monday (11 February 2019). Scholars and experts of different backgrounds - philosophers, historians, psychologists, linguists, neuroscientists, biologists, anthropologists – meet up at this two day conference in Zagreb to discuss current research of emotions and its historical development. The second Annual Symposium of the Centre ECCE is dedicated to the historical and cultural conditioning of emotions, particularly related to the connectivity between emotions and (global) politics. The goal of this two-day conference is to problematize and shed light on the constitution, modification and the specificities of the code of romantic love in South Slavic literatures (Bosnian, Croatian and Serbian) from different perspectives. The sixth seminar in the ‘Entangled Histories of Emotions in the Mediterranean World’ series, ‘Emotions and Religious Sentiments across Central and Eastern Europe and the Eastern Mediterranean’ is taking place in Budapest on Monday (18 June 2018). The fifth seminar in the ‘Entangled Histories of Emotions in the Mediterranean World’ series, ‘Entangled Histories of Gender in the Medieval Mediterranean World’ is taking place in Brisbane on Saturday (05 May 2018). The fourth seminar in the ‘Entangled Histories of Emotions in the Mediterranean World’ series, ‘People in Movement: Mediterranean Encounters’ is taking place in Florence on Monday (5 February 2018). The third seminar in the ‘Entangled Histories of Emotions in the Mediterranean World’ series, ‘Entangled Histories of Things in the Mediterranean World’ is taking place in Perth on Monday (14 December 2017). 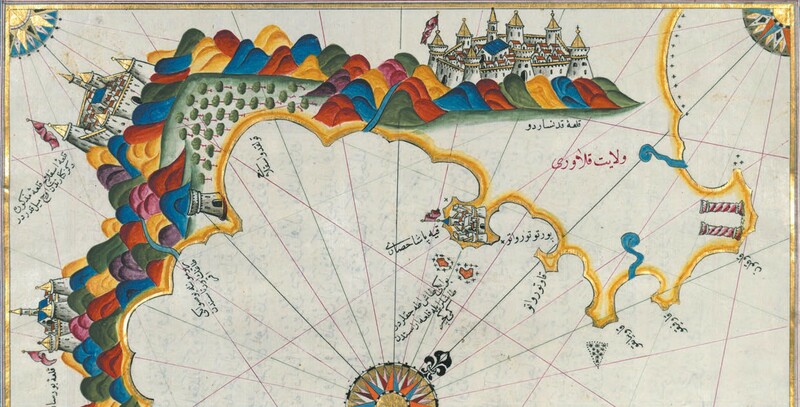 The second seminar in the Entangled Histories of Emotions in the Mediterranean World series, ‘Portals: Spaces of Encounters, Entanglement and Exchange’ will be convened by Katrina O’Loughlin and Mirko Sardelić on 25-26 September in Split. This workshop and inaugural research meeting of ECCE takes the ancient port city of Split, and the Dalmatian coast, as a space for the exploration of emotions in these ‘junctural zones’. Participants will meet to consider ports as emotional ecosystems - as historical and cultural sites which function as portals of emotional encounter, exchange, even contagion. Dalmatia, as Gülru Necipoğlu has shown us, represents ‘a fluid “border zone”’ between the Ottoman, Venetian, and Austrian Hapsburg empires: ‘the Dalmatian coast of today’s Croatia and its hinterland occupied a vital position in the geopolitical imagination’ of the early modern world. Copyright 2018 © Centre for the Study of Emotions in Cross-Cultural Exchange. All rights reserved.